In addition to improving your smile and confidence, straight teeth also make it easier to brush and floss, protecting you from gum disease and tooth decay. If you are considering pursuing orthodontic care, you may have various questions regarding the treatment and what you can expect. For answers to a few of the more common queries, continue reading below. Age 7 is a typical age for kids to have their first orthodontic evaluation. Although braces usually are not used in children this age, other issues can be addressed. Interceptive treatment may eliminate the need for treatment in the future. Braces are suitable at nearly any age. 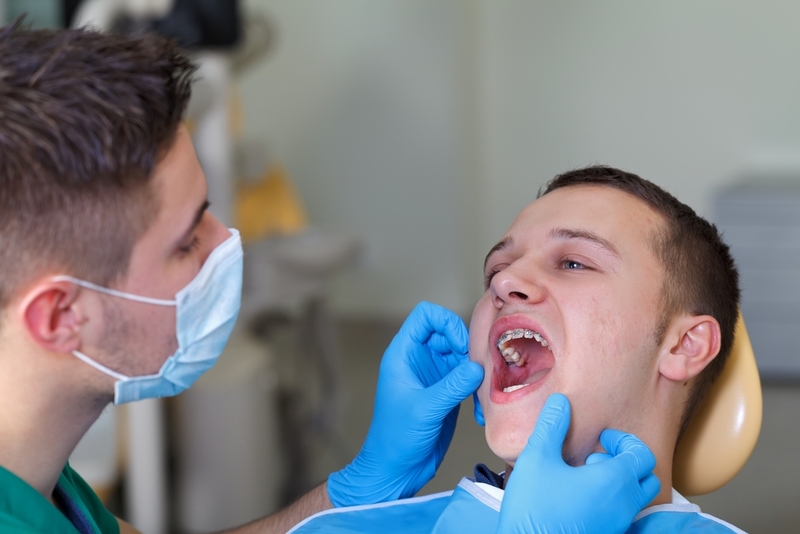 Although the large majority of patients undergo comprehensive orthodontic treatment during their teen years, many orthodontic patients are adults. How Long Will I Need Orthodontic Care? The length of treatment depends on the severity of your case. If, for instance, you only have slight crowding, your treatment may only last a few months. However, if you have a complex case, the treatment may take years. Braces work by slowly moving teeth into their desired positions, usually a millimeter per month. To achieve this, your orthodontist will adjust the wire that fits into your brackets during your monthly appointments. This movement will cause some soreness, but nothing so severe that over the counter pain relievers won’t help. The discomfort usually dissipates within a couple of days. The cost of treatment will vary depending on the severity of your individual case. Many dental insurance plans include some orthodontic coverage. Dr. Mosling offers several payment options for our patients to choose from and accept most major credit cards. For more information on braces and orthodontic care, contact Mosling Orthdontics. Located in La Crosse and Viroqua, WIisconsin. Dr. Mosling is a specialist in the field of orthodontics and does not provide any general dentistry. To learn more about their services, visit the website, or call (608) 782-1950 today to schedule an appointment.